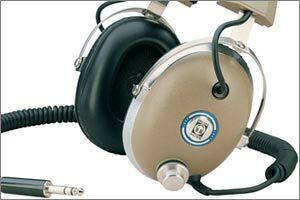 It should come as no surprise to long-time RT readers that I'm fascinated with Soviet technology. The absence of a free market created a weird alternate universe in which gadgets didn't always appear in the order you might expect. A case in point is the digital watch industry, in which LCD technology beat LEDs to market -- unlike the rest of the galaxy. 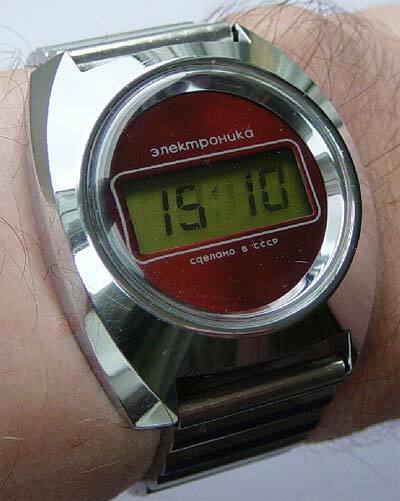 Trustworthy dates are hard to come by, but it seems the first digital watch manufactured in the Soviet Union -- the Elektronika B6-02 -- featured a crude 4-digit LCD display rather than an LED module, and was apparently produced for several years starting in 1974. The starting production date is somewhat suspicious, since LCD timepieces only started to appear as expensive status symbols in the west a couple of years prior. The model pictured was ZIM's second LCD timepiece produced in the early 1980s (its serial number hints at a 1980 production date). It offered the same incredibly basic 4-digit LCD and appears to be housed in a modified mechanical watch case. 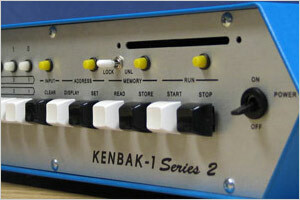 It was offered for export and sold under a number of brands including Sekonda and Elektronika. Interestingly enough, the most collectible early Soviet digital watch is the stunningly beautiful LED equipped B6-03 Elektronika-1 produced by NII-Zavod Pulsar in Moscow from the mid 1970s until the 1990s. Many collectors naively assume that it predates Elektronika's LCD models, although one can be forgiven for collecting it based on looks alone.